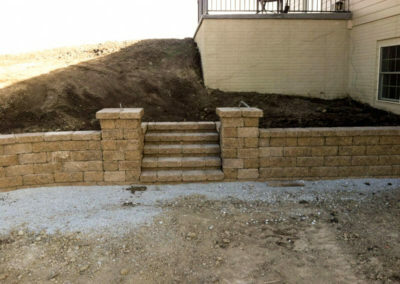 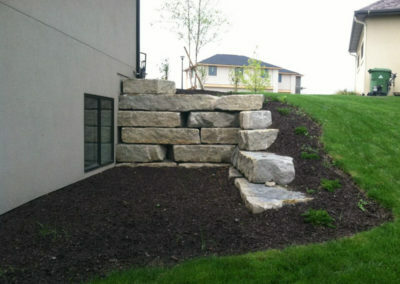 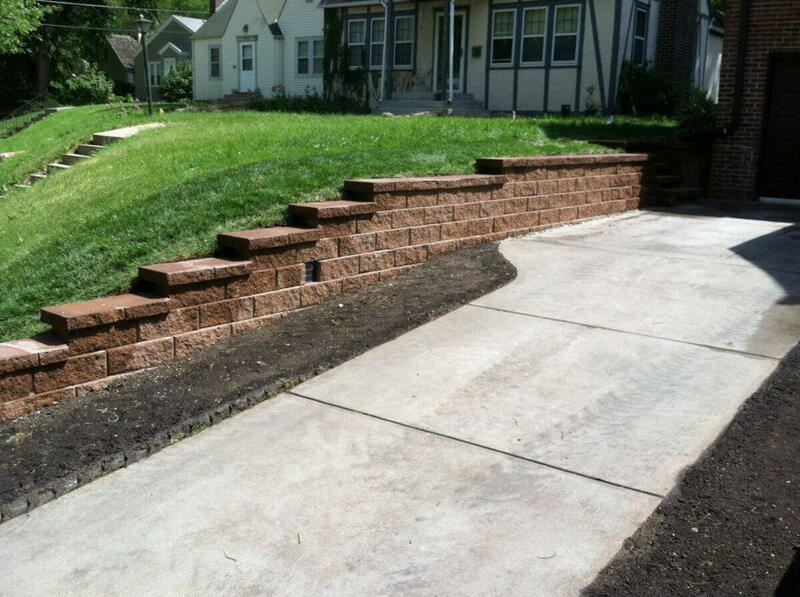 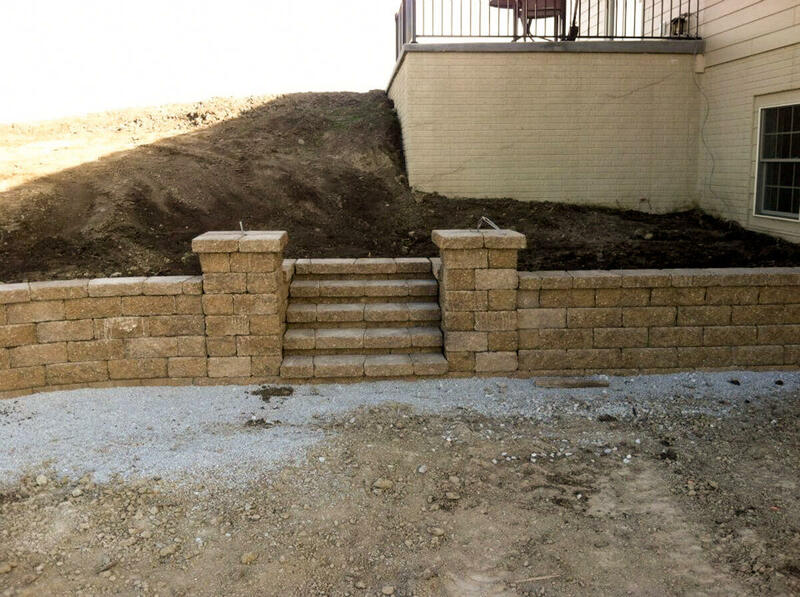 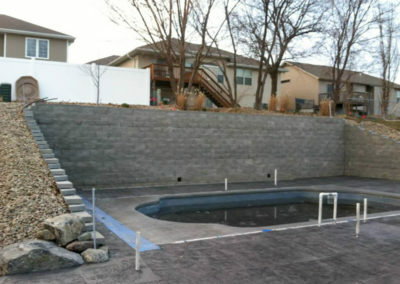 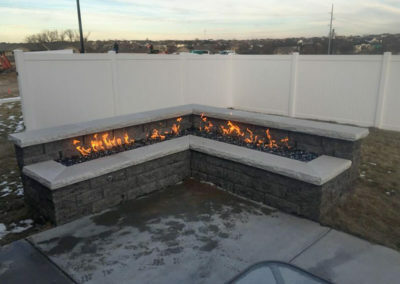 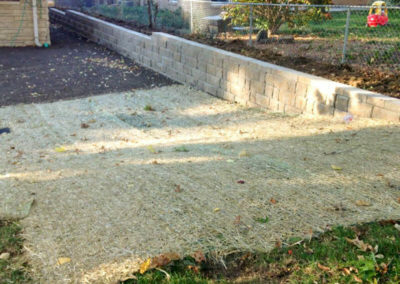 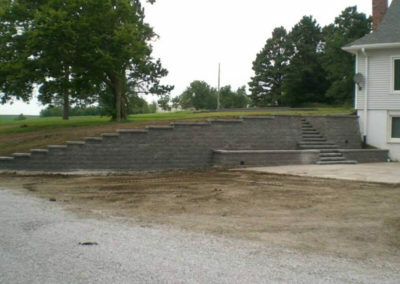 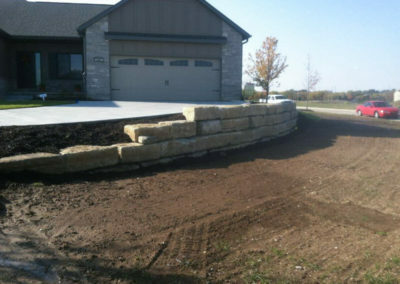 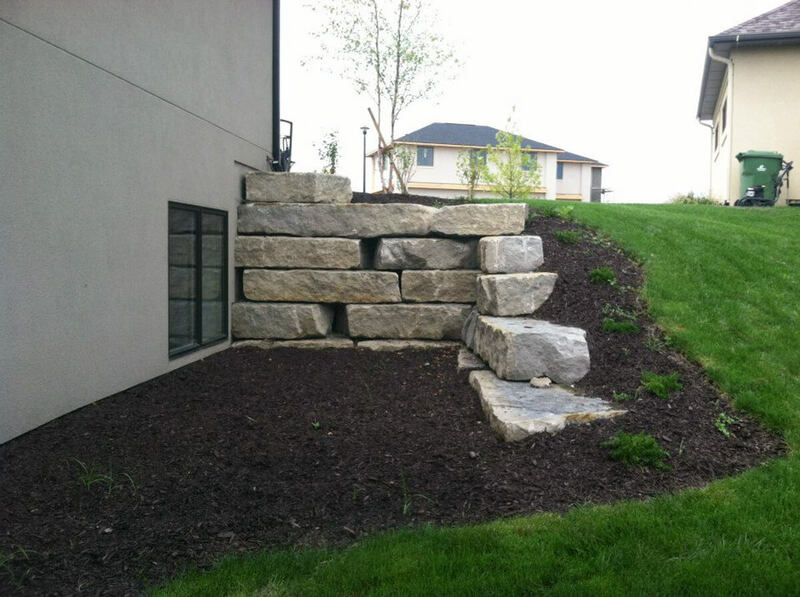 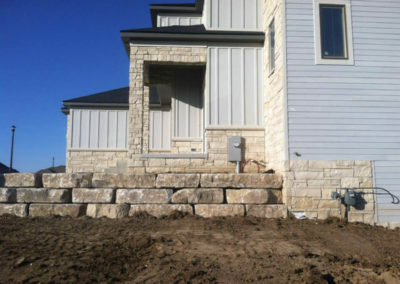 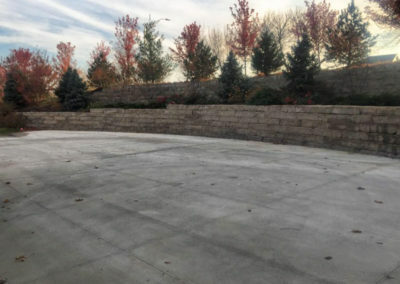 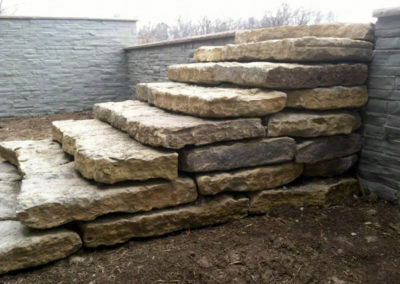 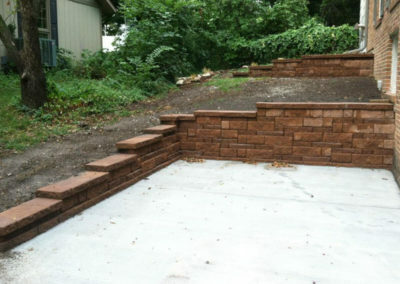 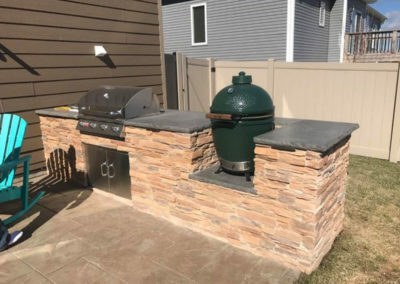 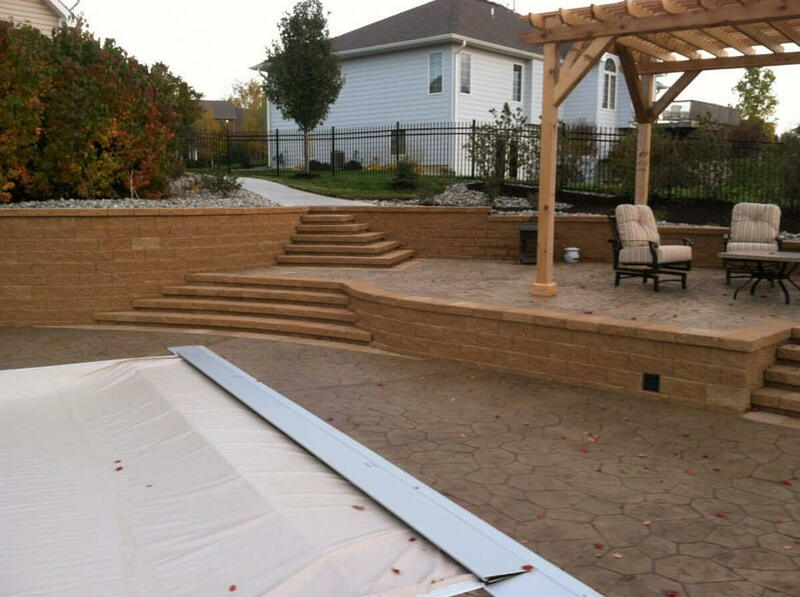 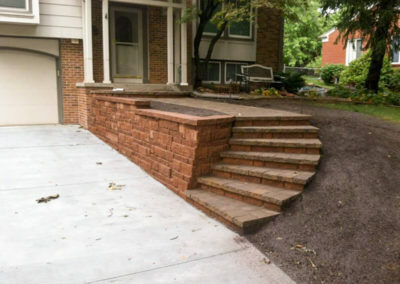 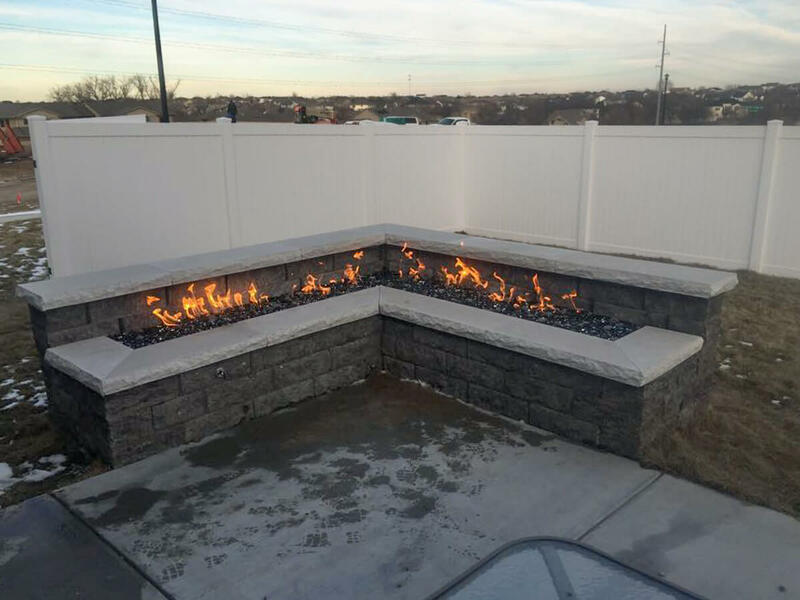 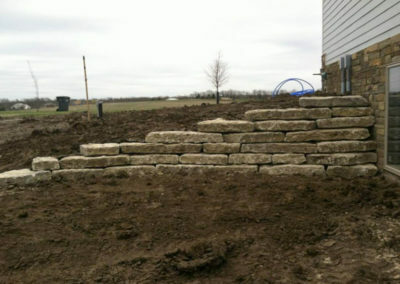 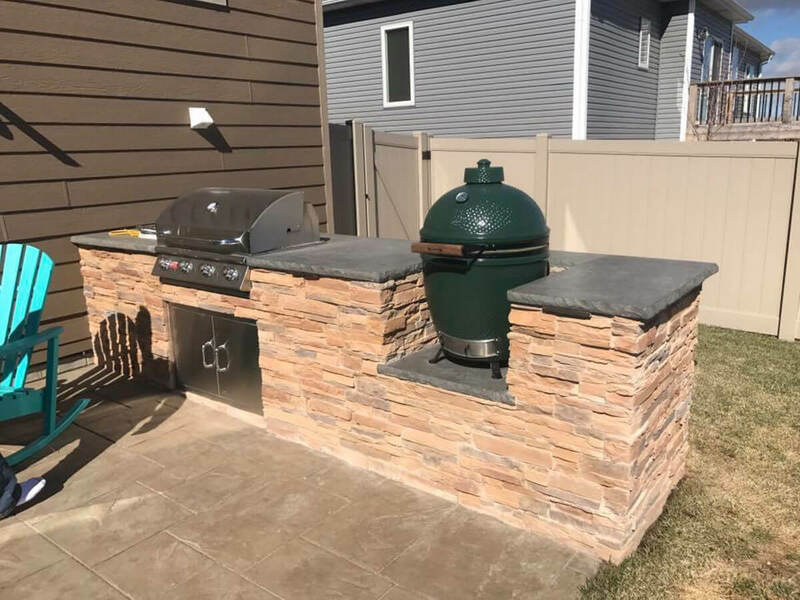 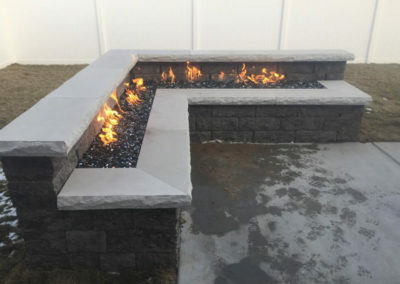 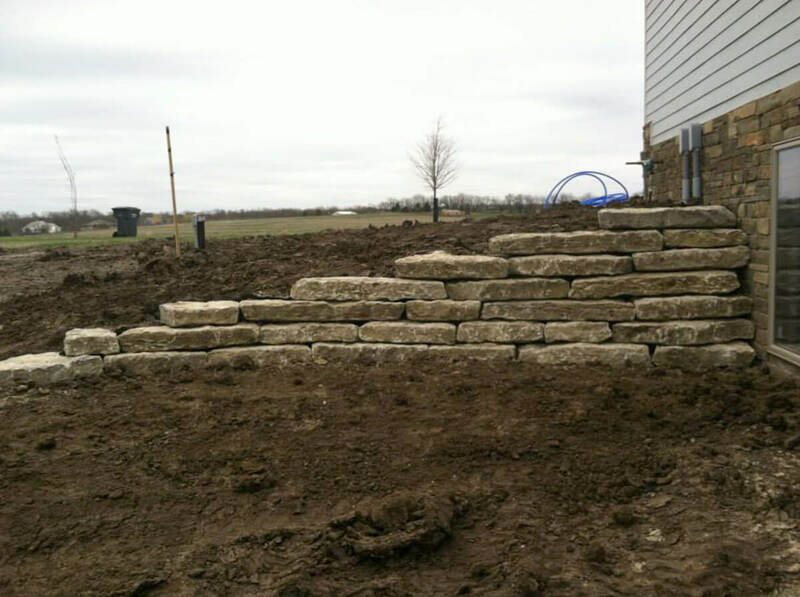 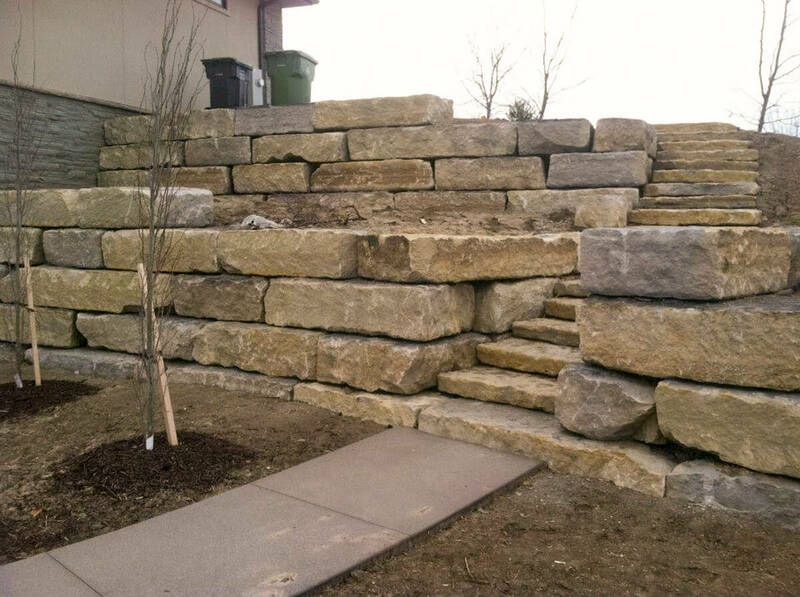 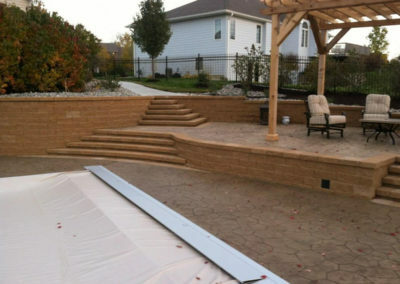 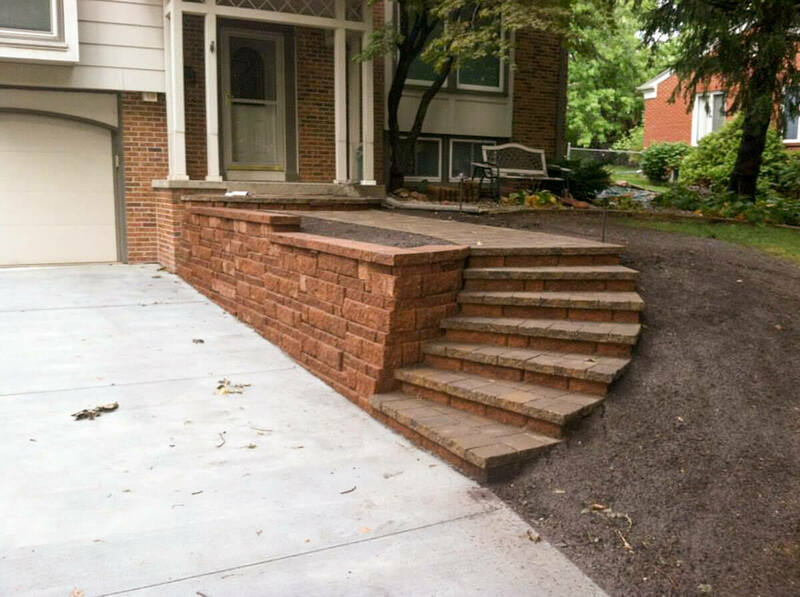 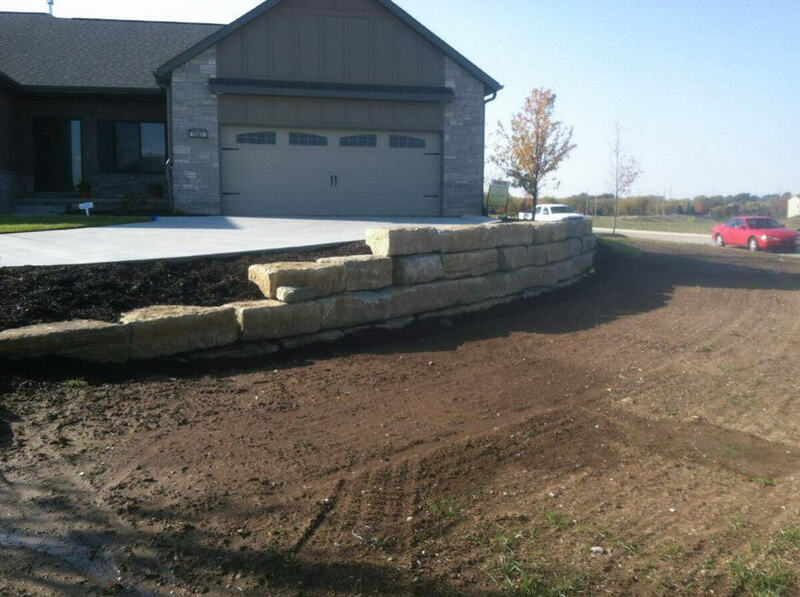 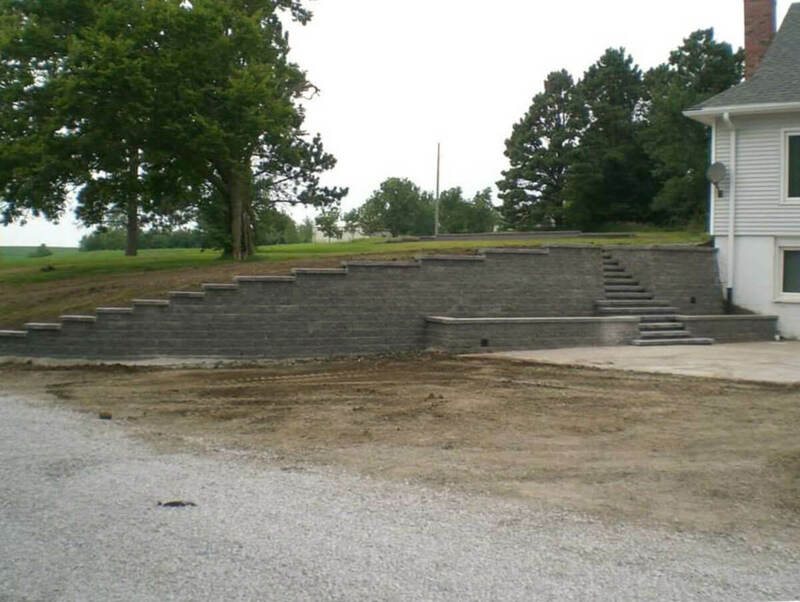 At Midwest Walls and Landscape, we don’t take the details lightly, in fact, it’s just the opposite. 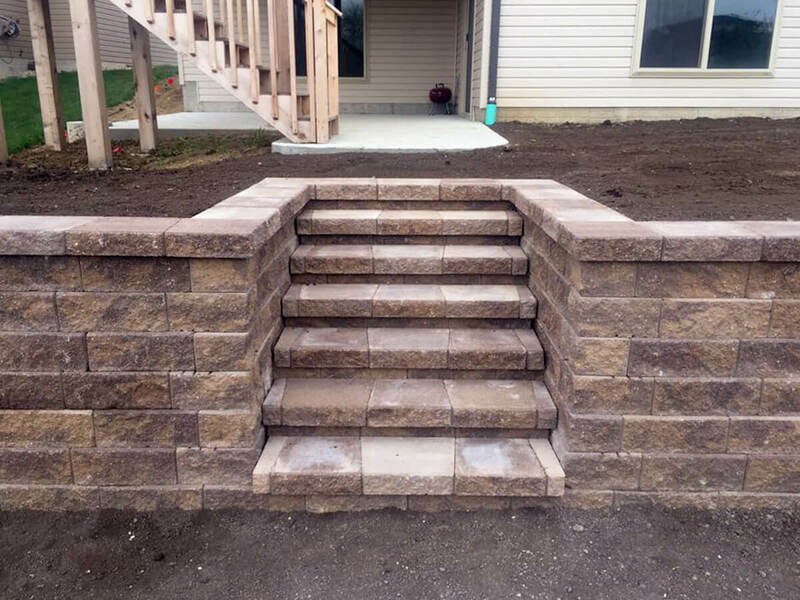 From ensuring the work we do for you is better than you expected to customer service to standing behind what we do and say—details always matter. 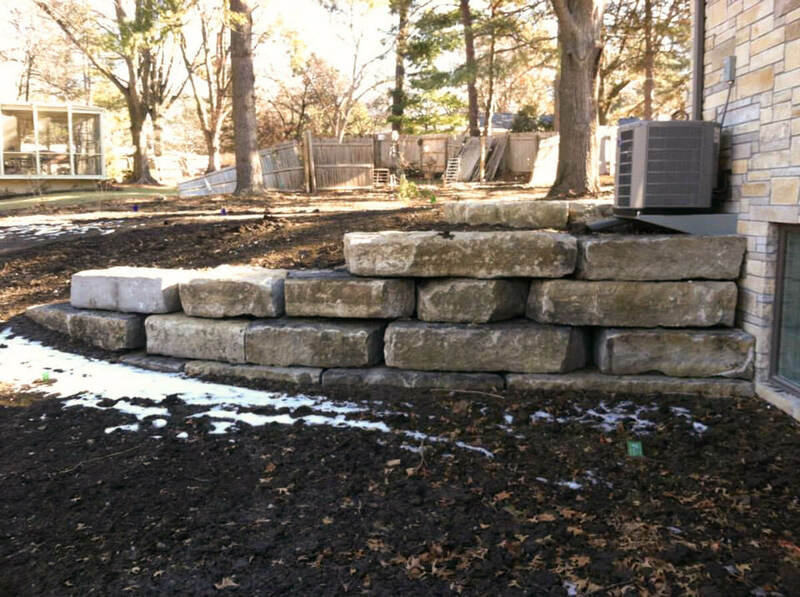 Proud to be in the midwest. 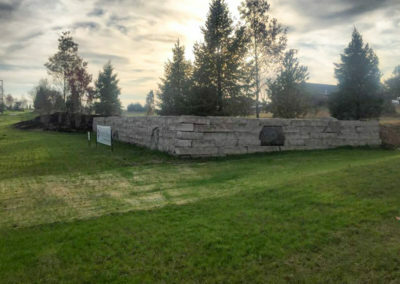 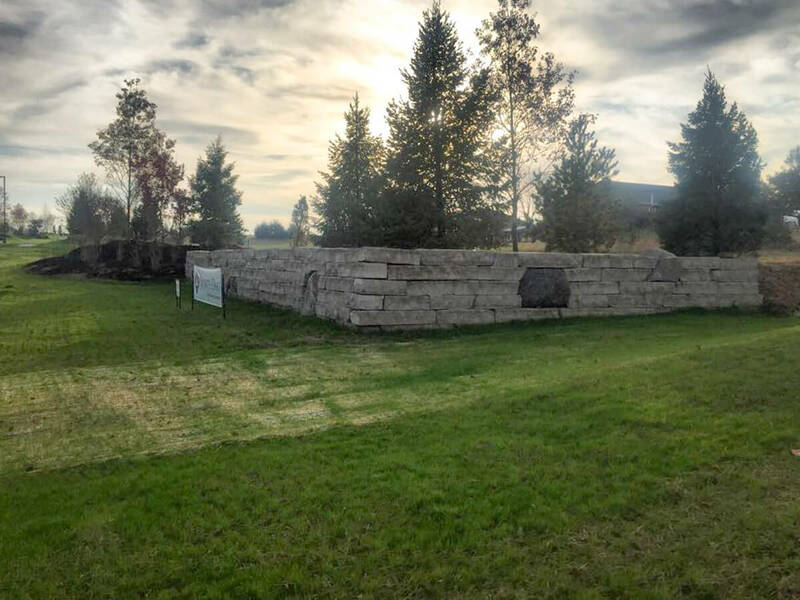 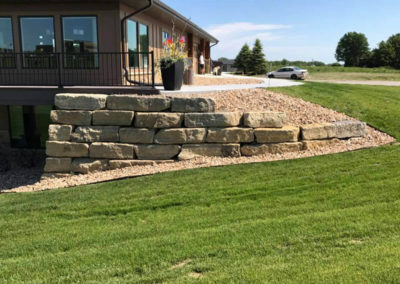 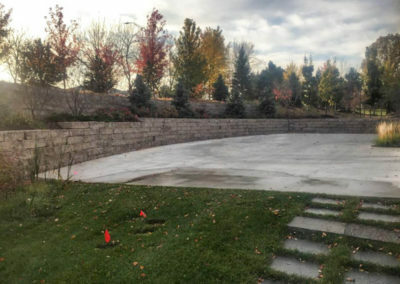 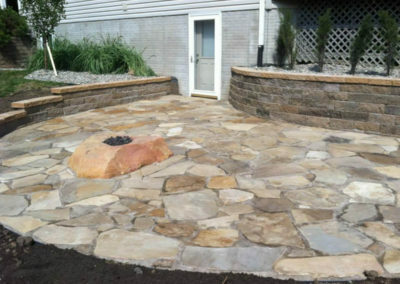 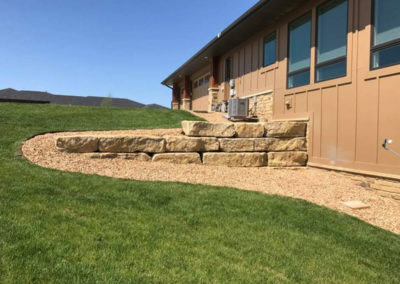 Midwest Walls and Landscape is a family owned business—started, owned and managed by Jake and Allison Werger. 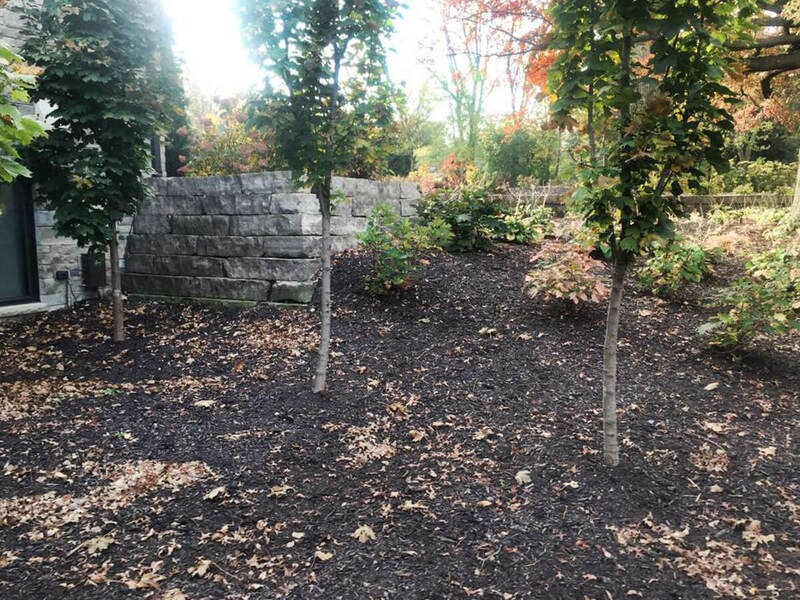 Growing up and living every day outside planted a seed in Jake—a seed that grew into a passion for the outdoors, landscaping and helping others. 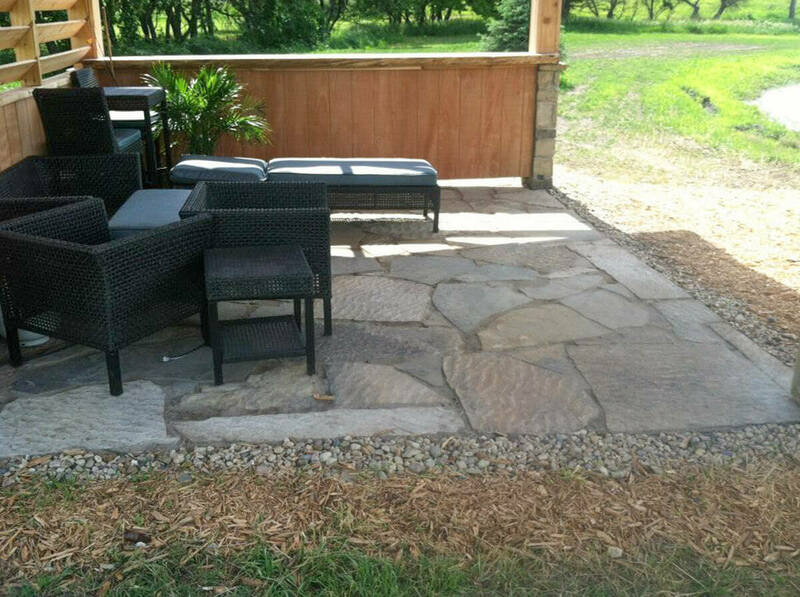 Nature is in our Nature. 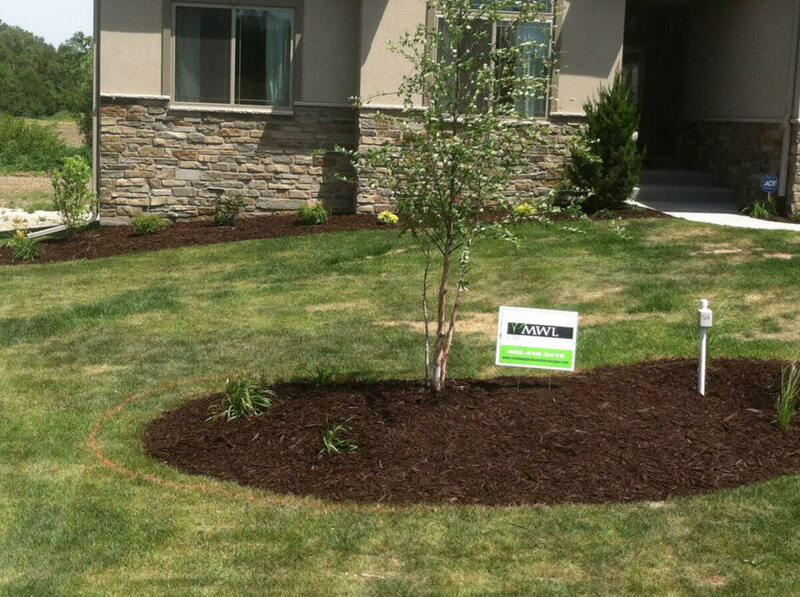 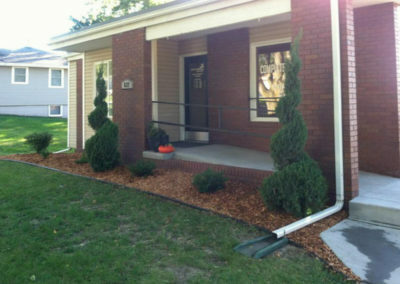 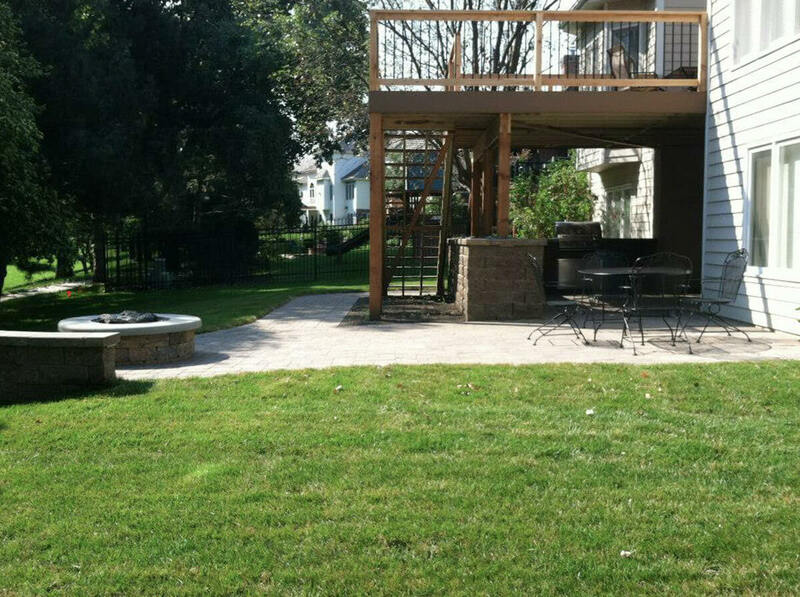 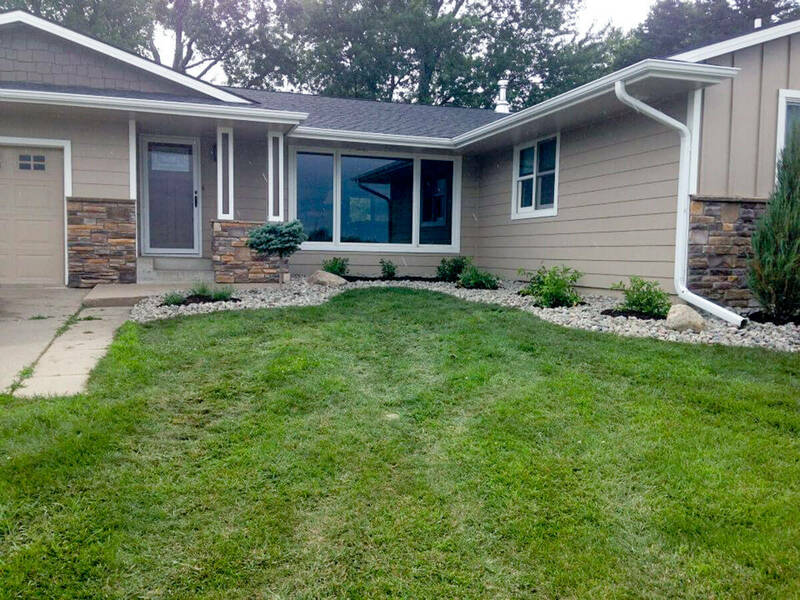 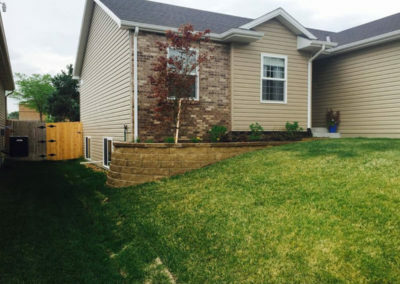 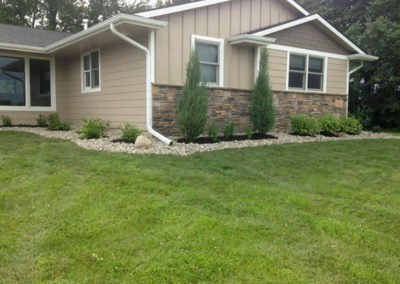 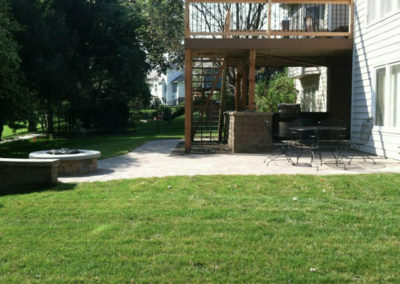 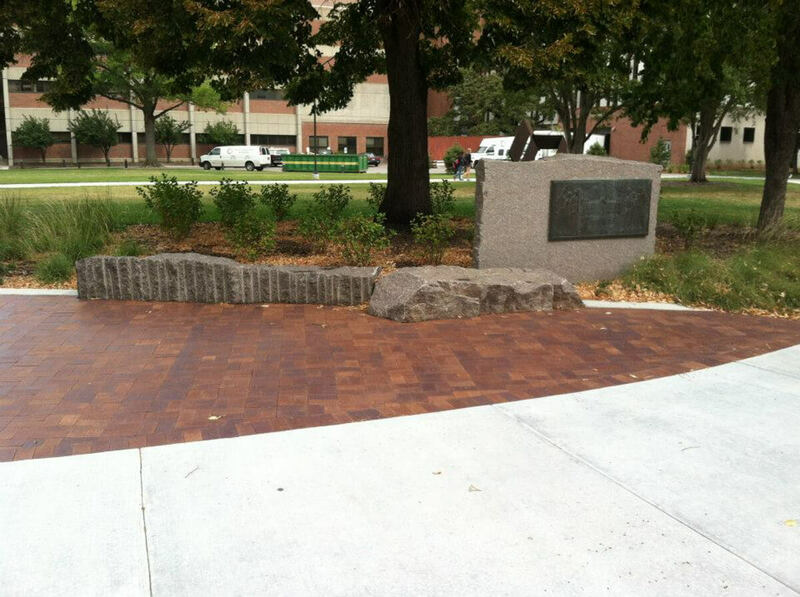 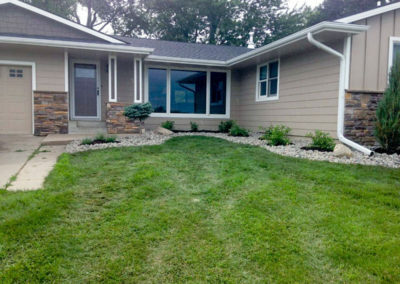 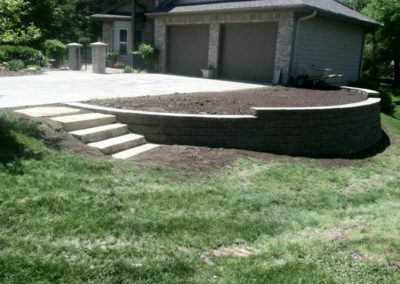 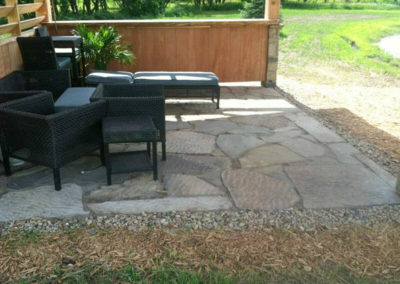 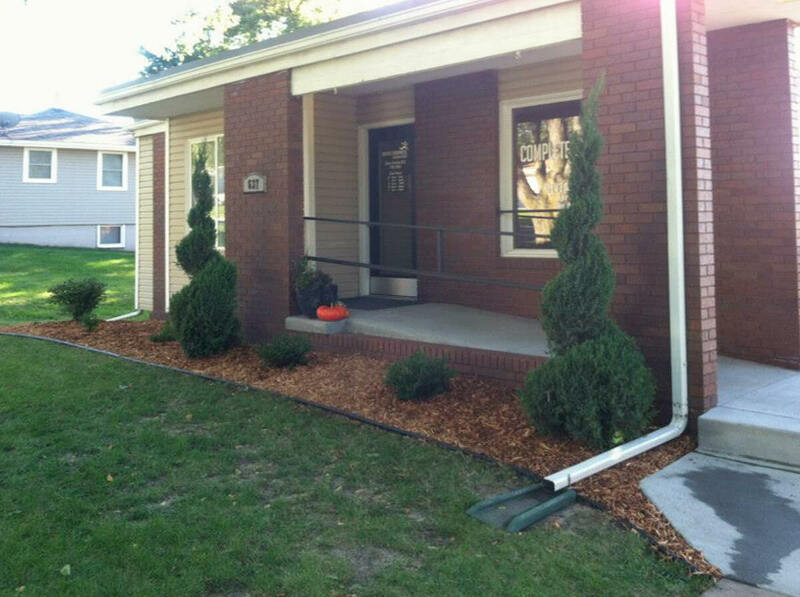 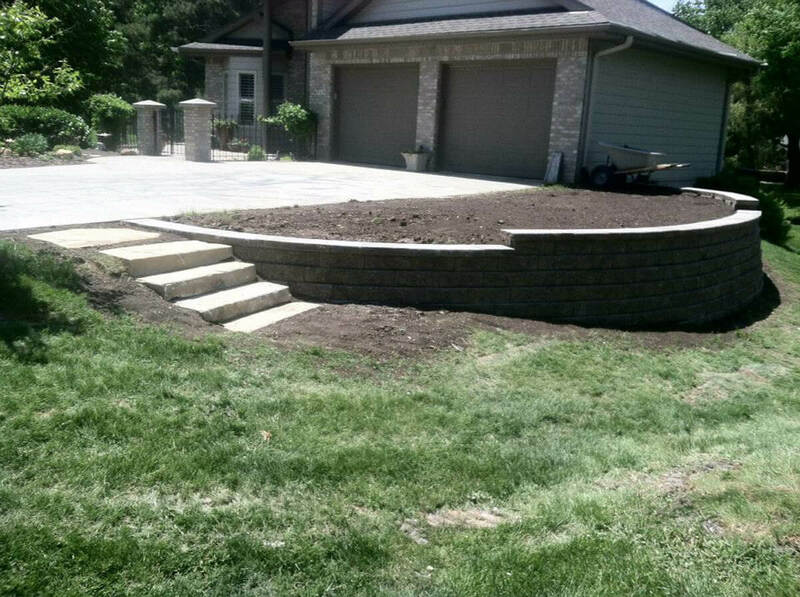 We are a professional landscape team serving Lincoln, Nebraska and surrounding areas. 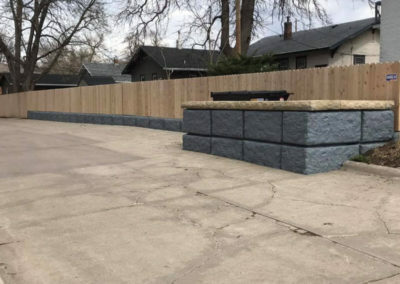 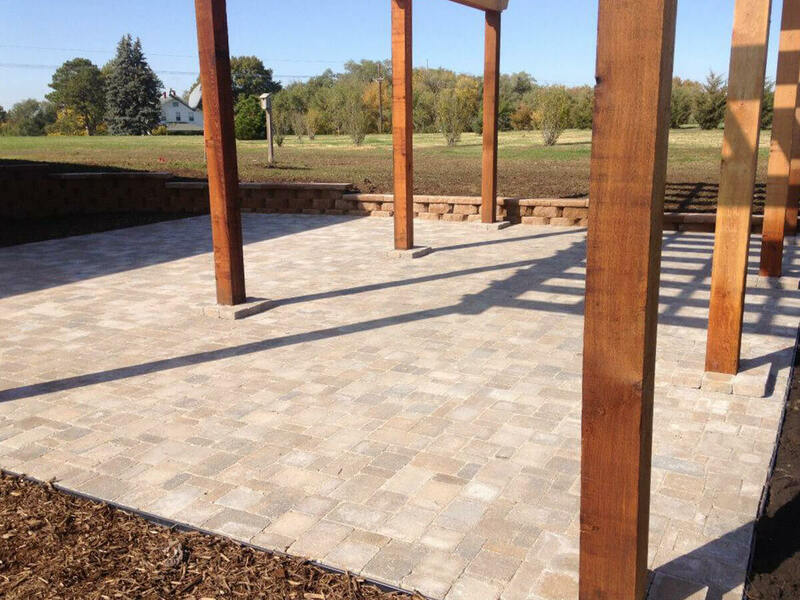 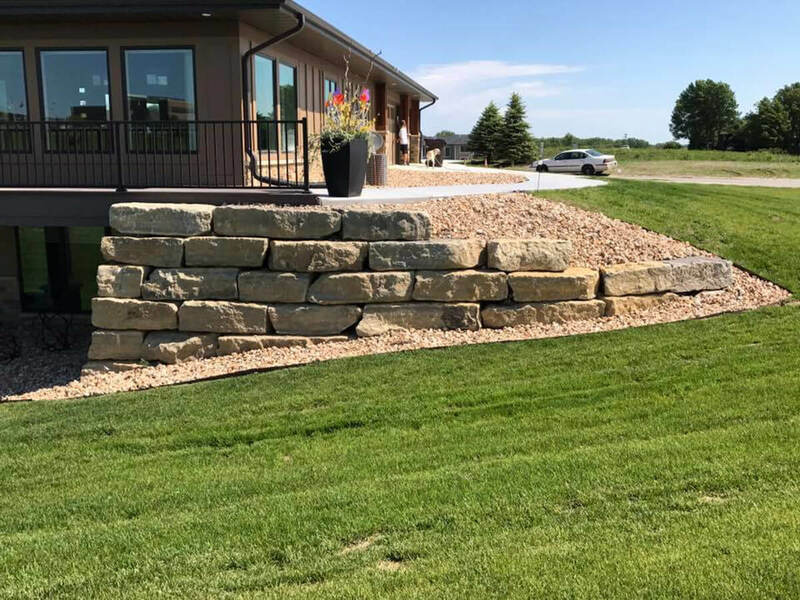 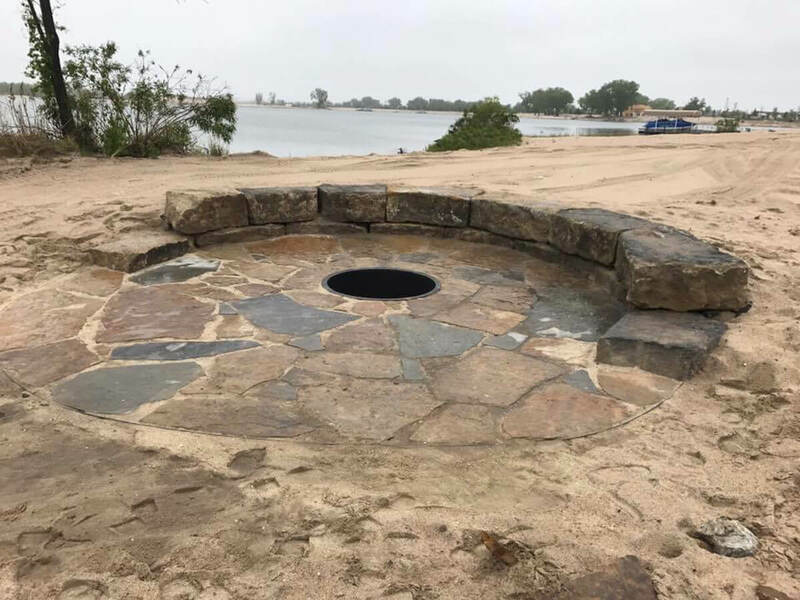 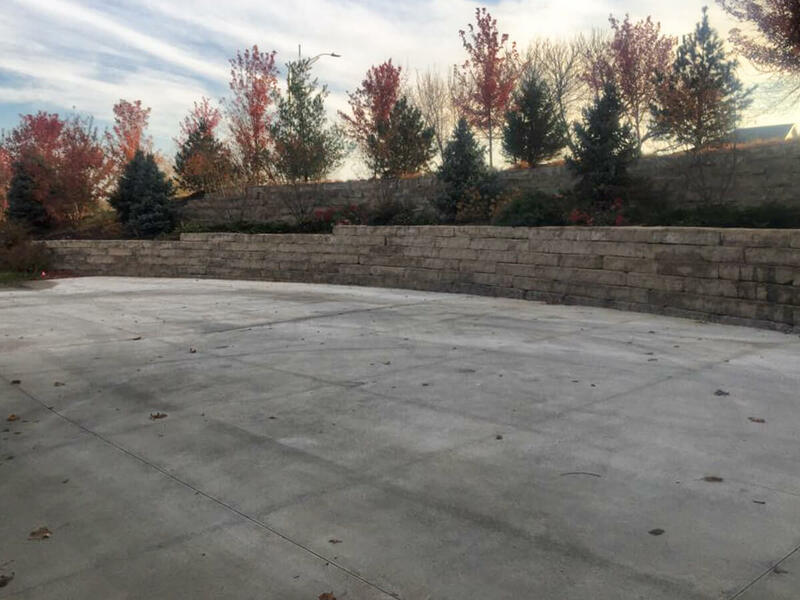 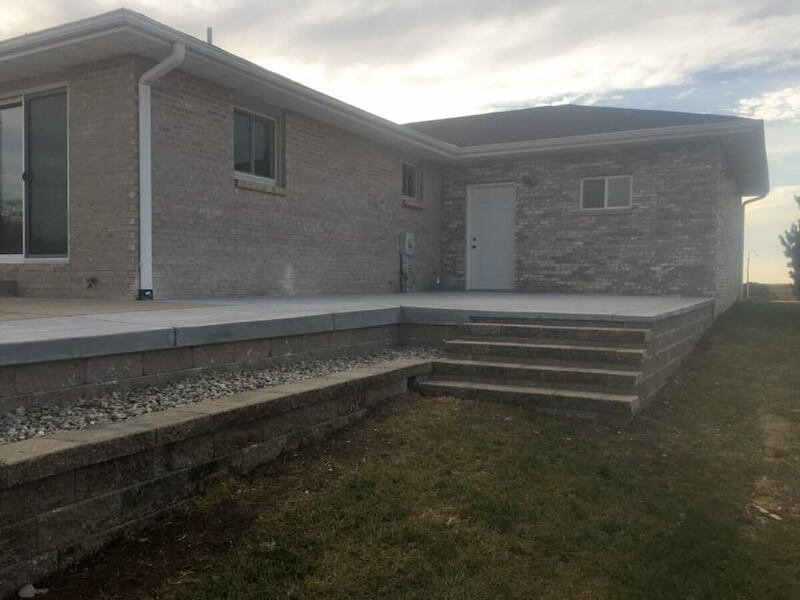 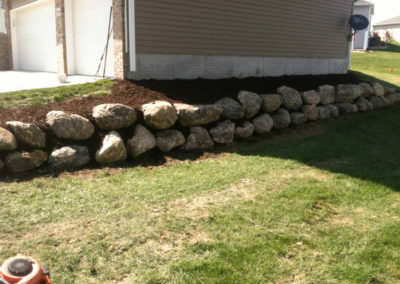 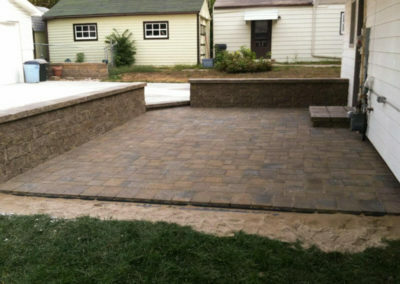 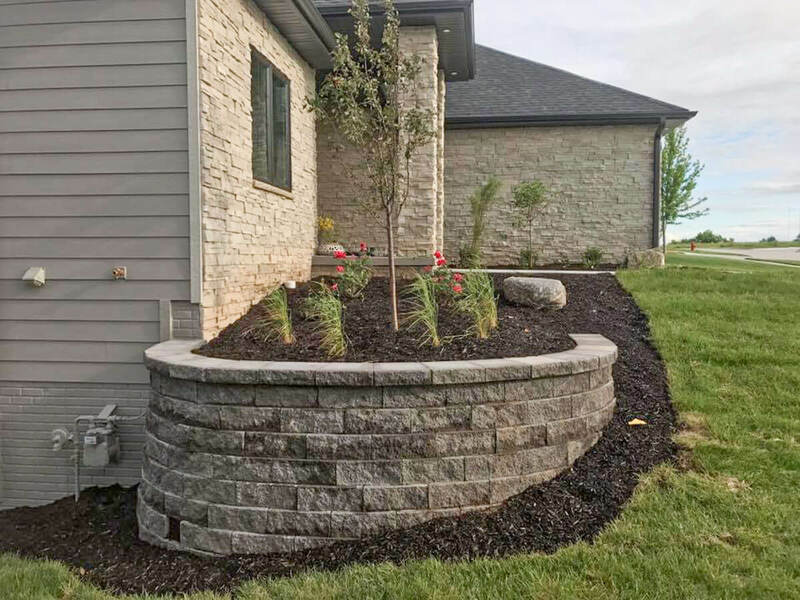 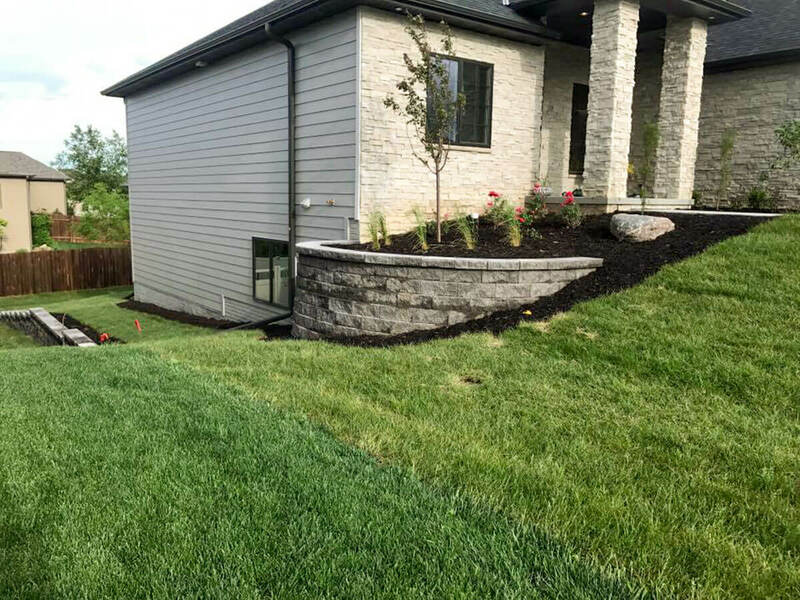 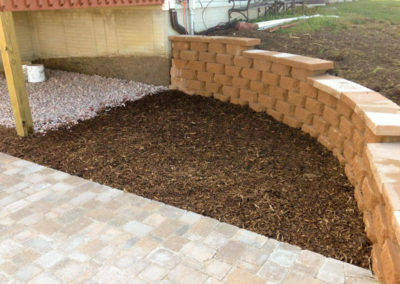 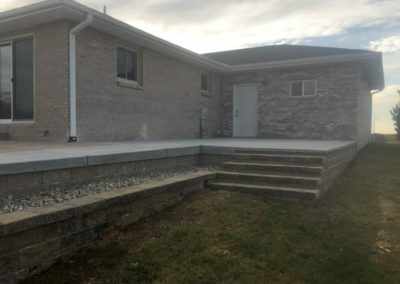 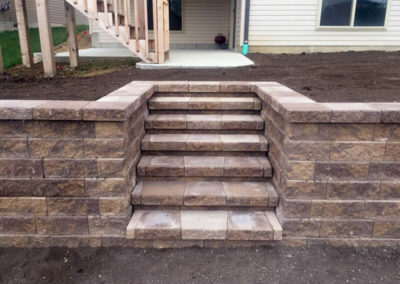 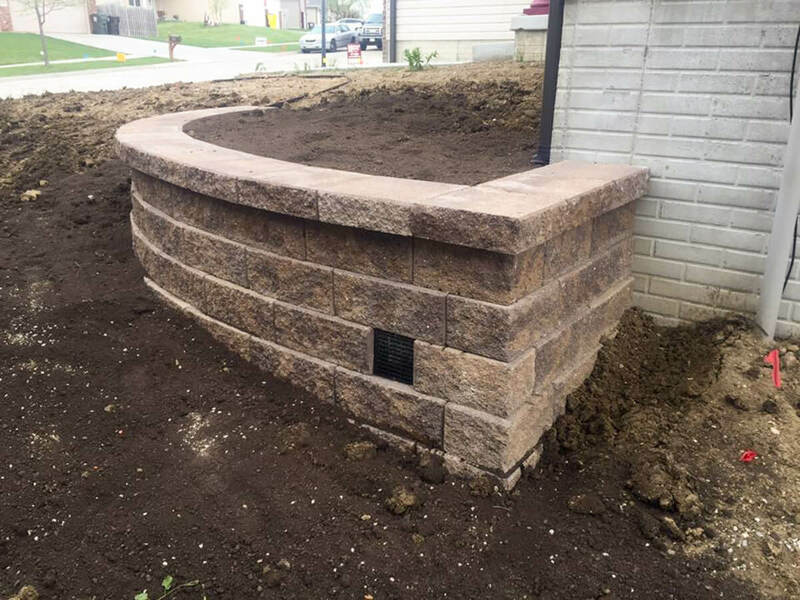 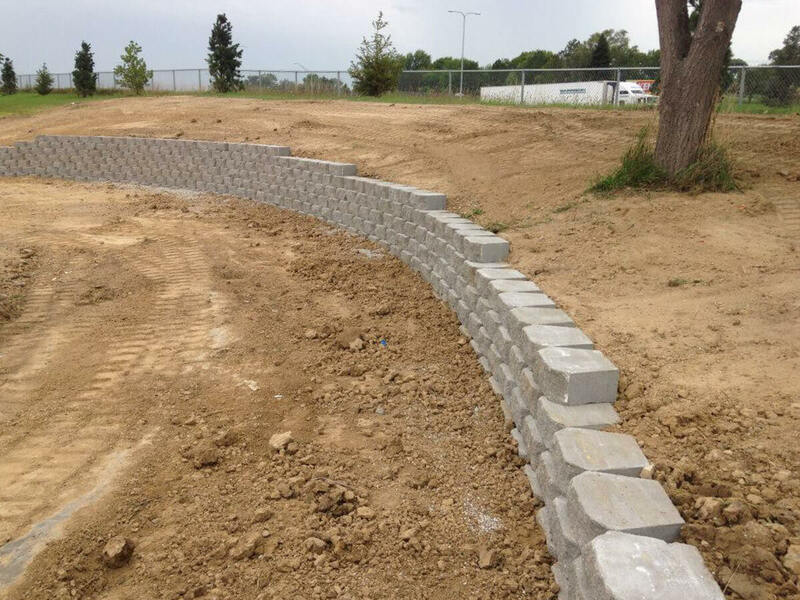 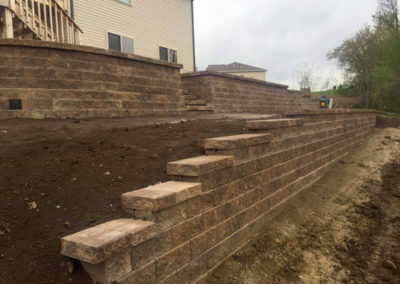 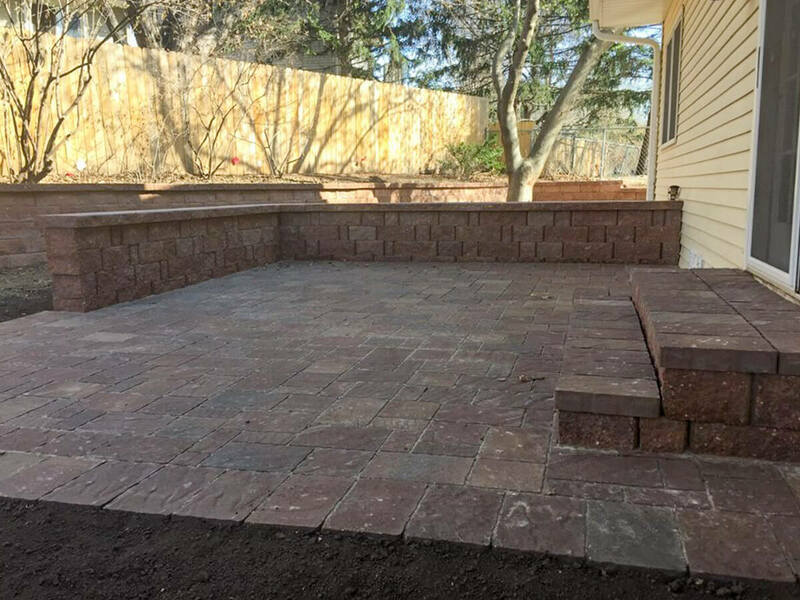 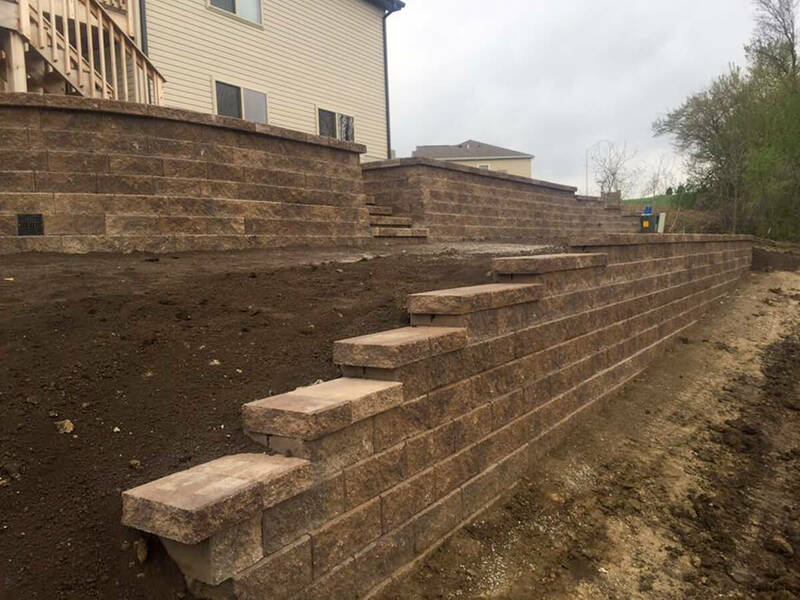 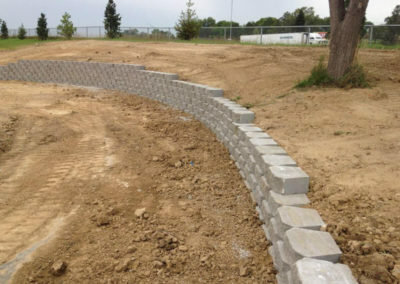 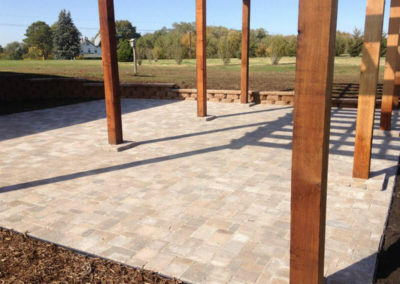 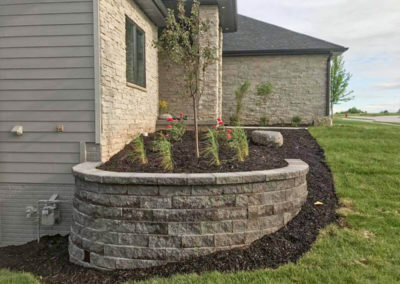 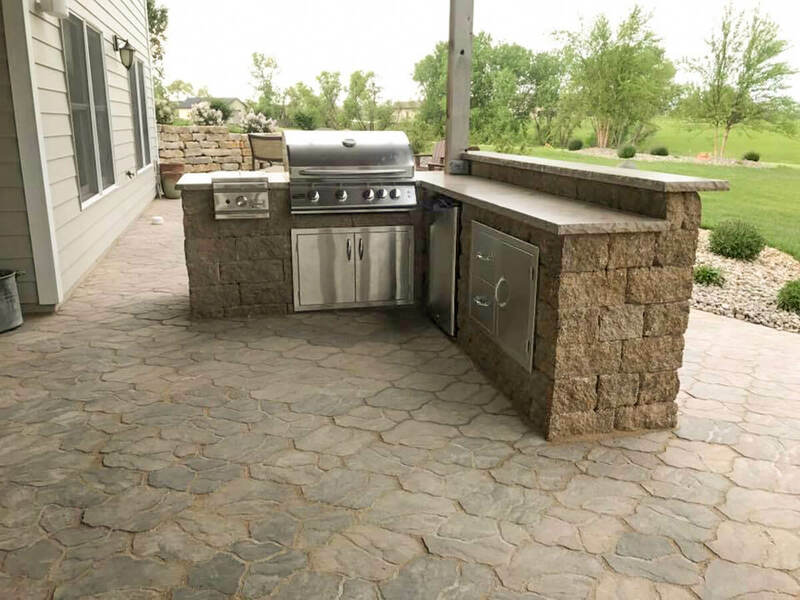 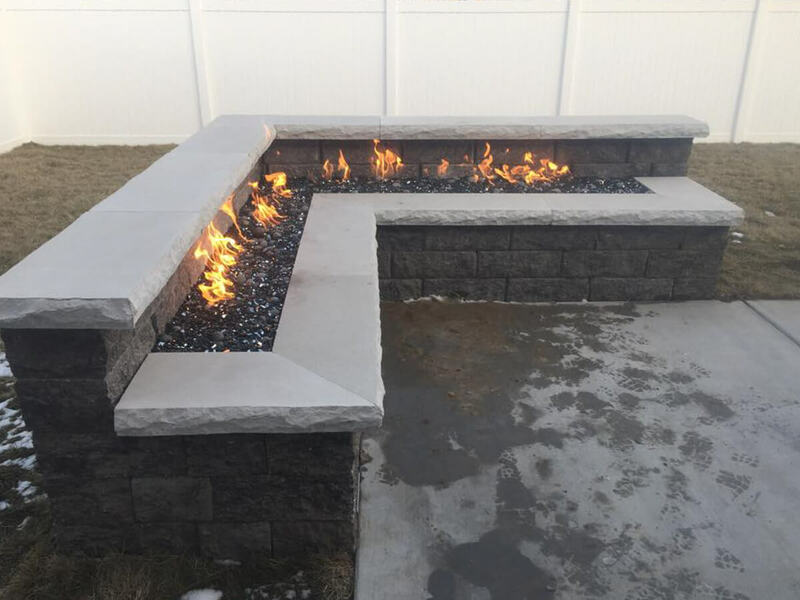 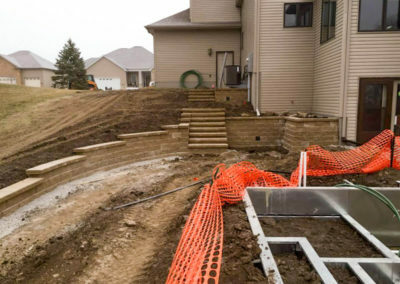 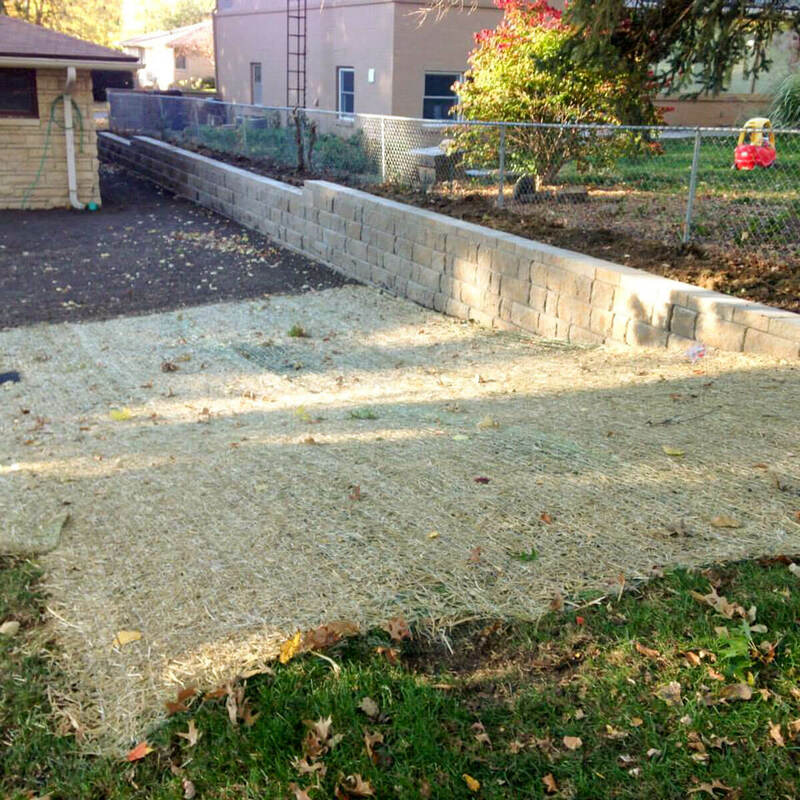 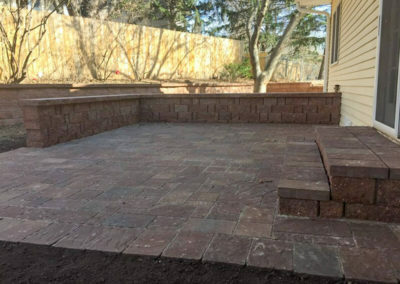 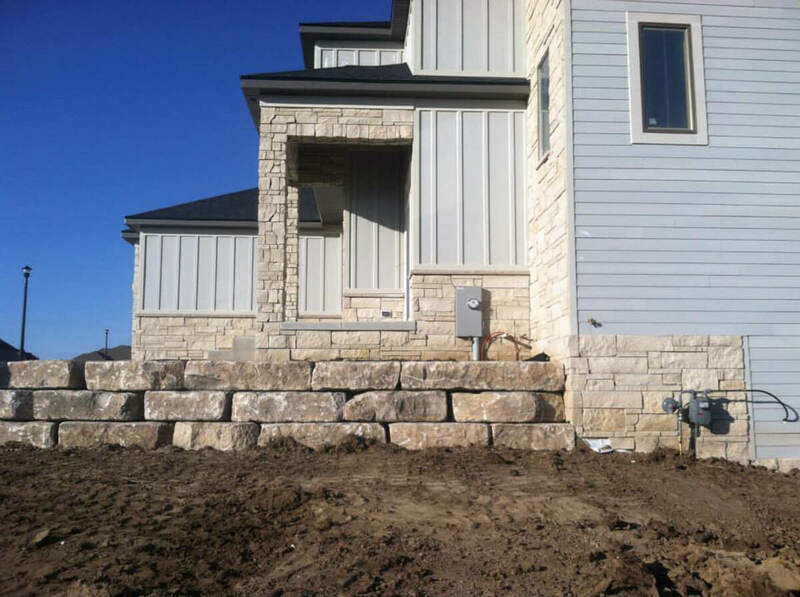 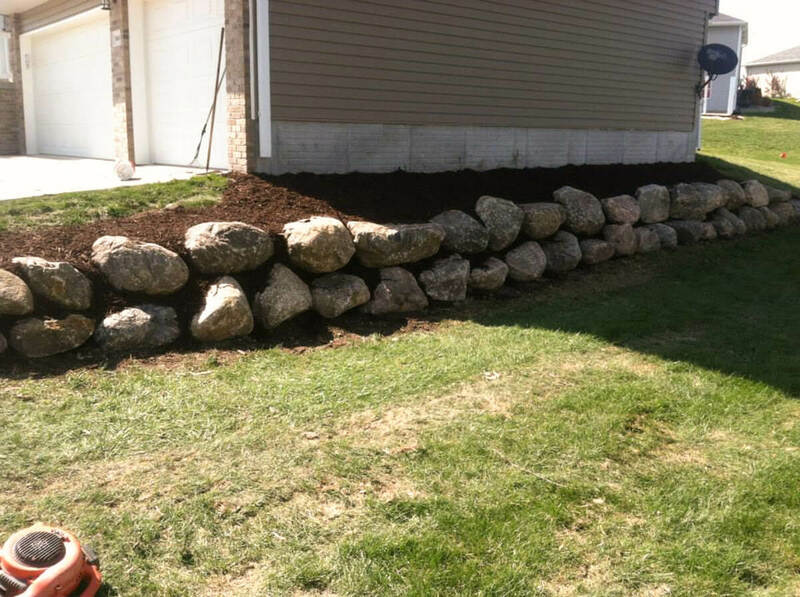 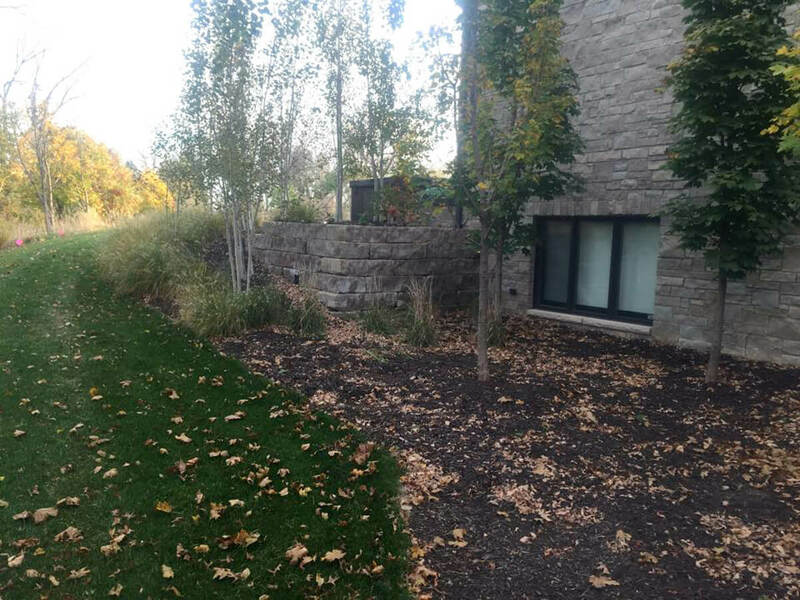 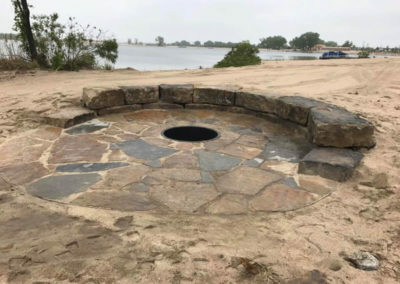 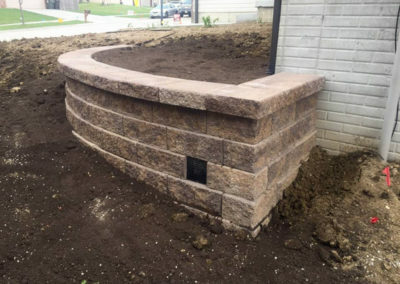 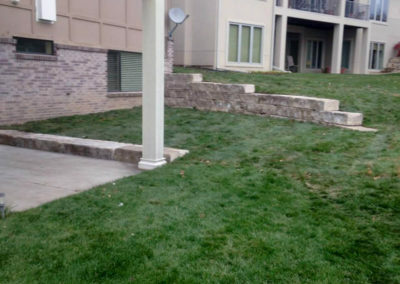 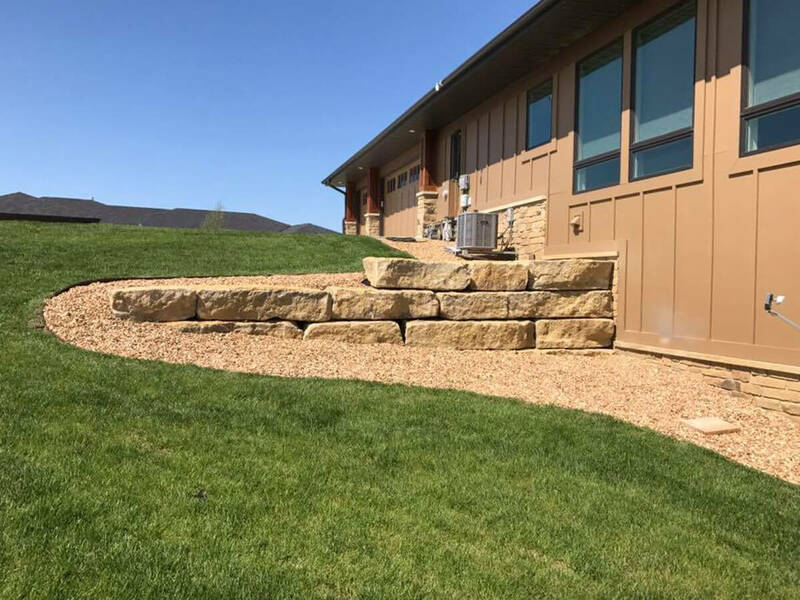 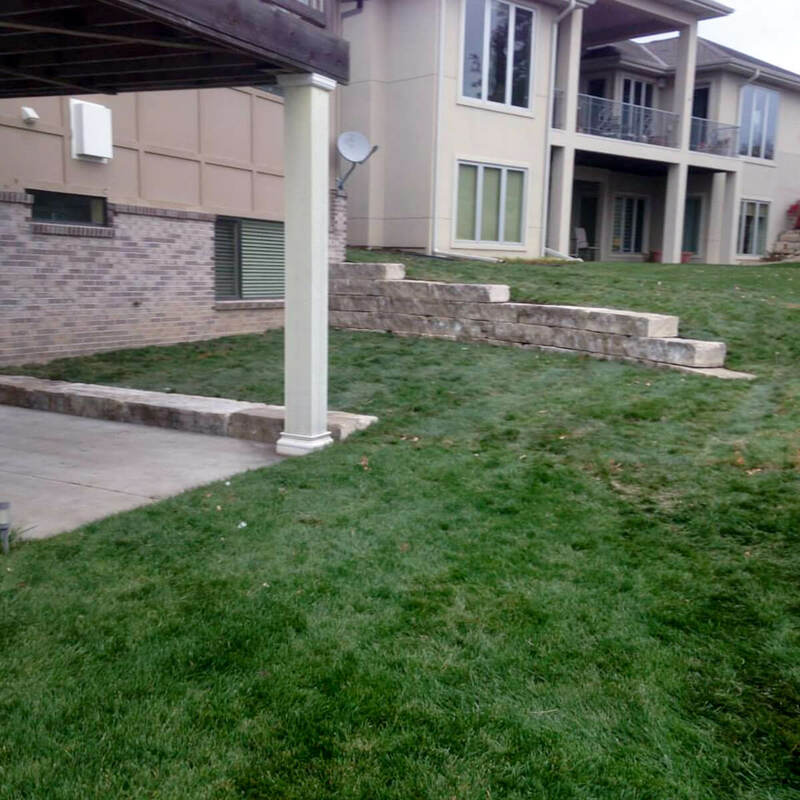 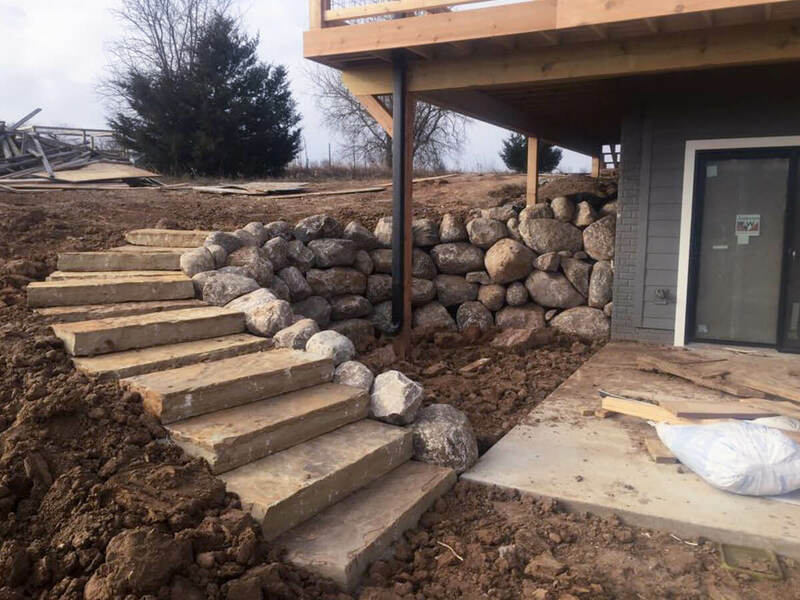 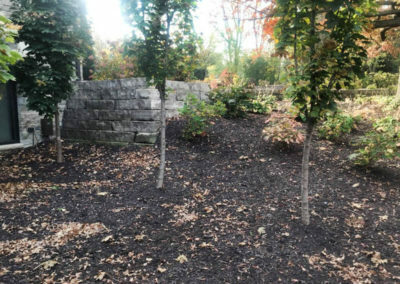 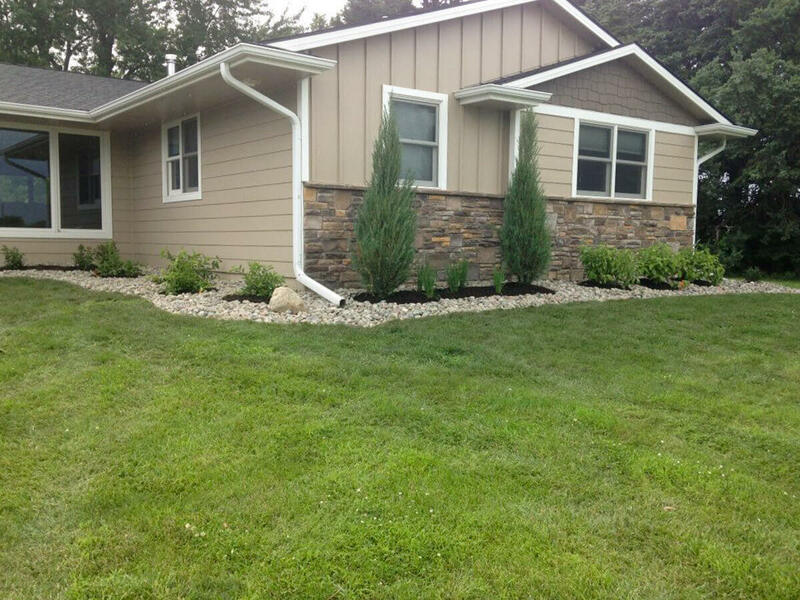 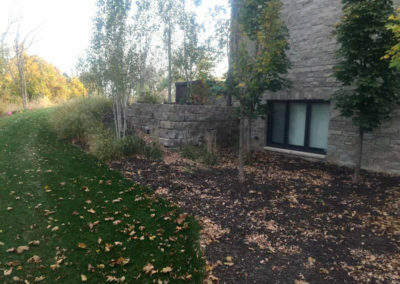 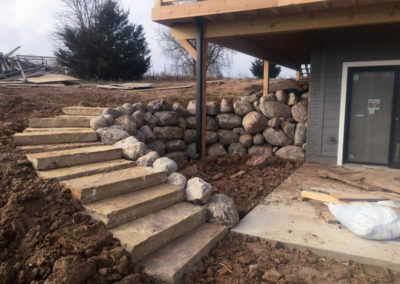 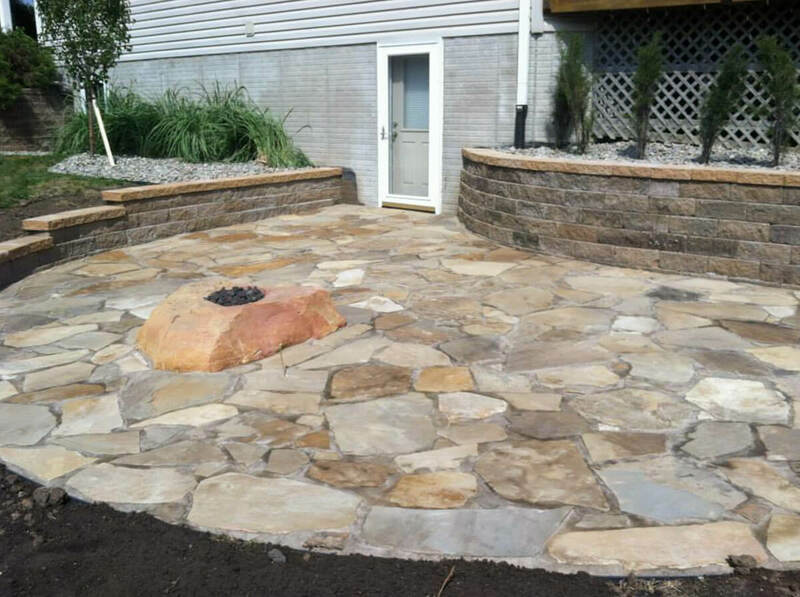 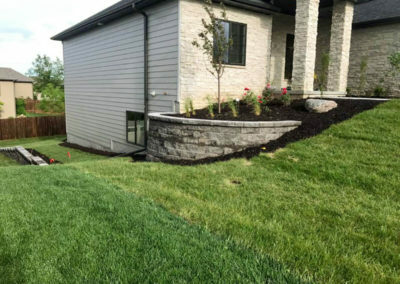 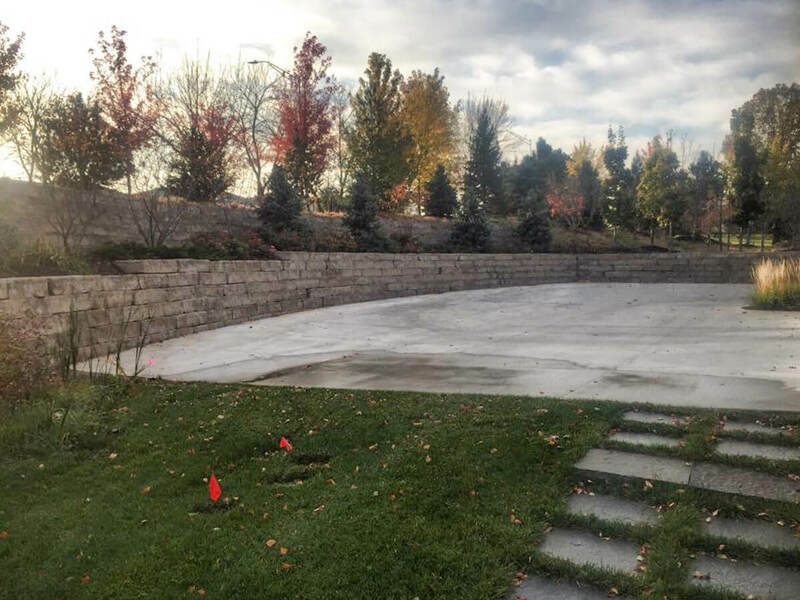 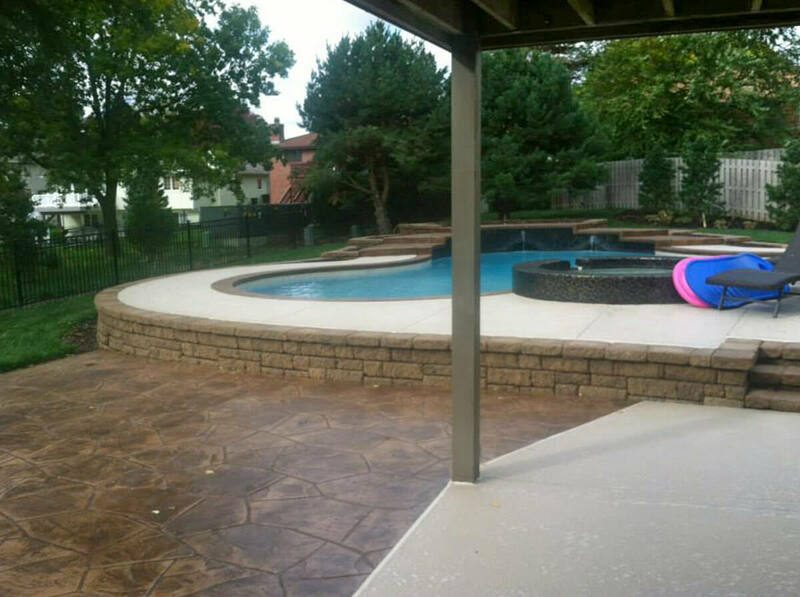 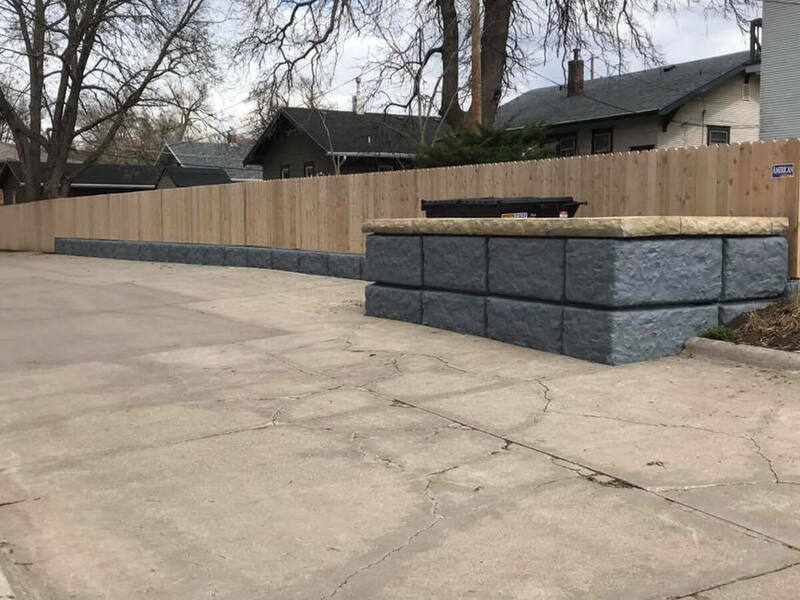 We work on commercial, new construction and existing homes—offering landscaping services, hardscaping services (including walkways, patios and retaining walls), lawn care service, snow removal, water drainage solutions and outdoor living spaces. 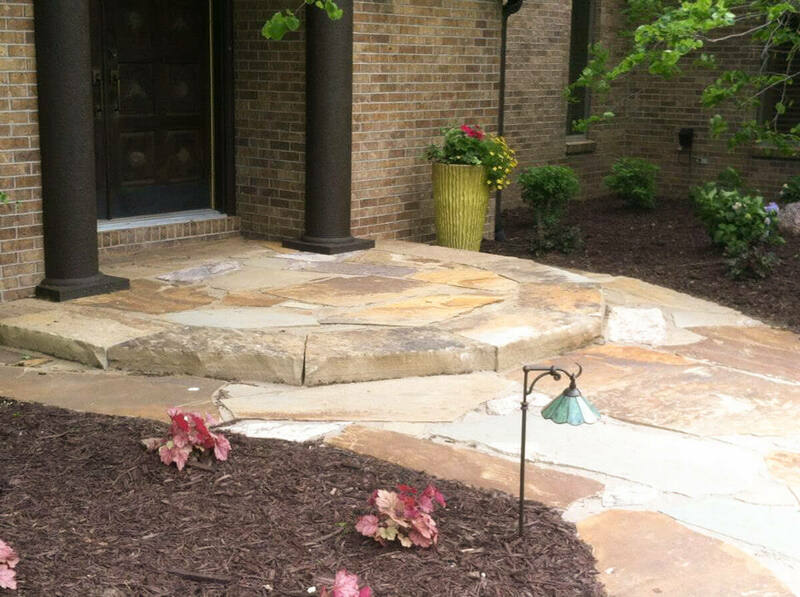 Read more about each of our services and contact us with any questions, we’re always happy to help.